It hardly seems possible that another year at Keystone Charter School is about to begin! We are looking forward to successfully reaching new goals during the upcoming school year. Our first day of school is Monday, August 27, 2018. Our middle school will continue to hold classes at the First Baptist Church, 60 Shenango Street, Greenville, PA, 16125. New cafeteria choices at both buildings including a chef salad offered daily. Flat screen television in the high school lobby displaying announcements, activities and awards. The Title One School Wide Plan, along with the Parent Involvement Policy, will be updated this fall. The first meeting is scheduled for Wednesday, September 12, 2018 at 3:00 p.m. at Keystone Education Center Charter School (high school). 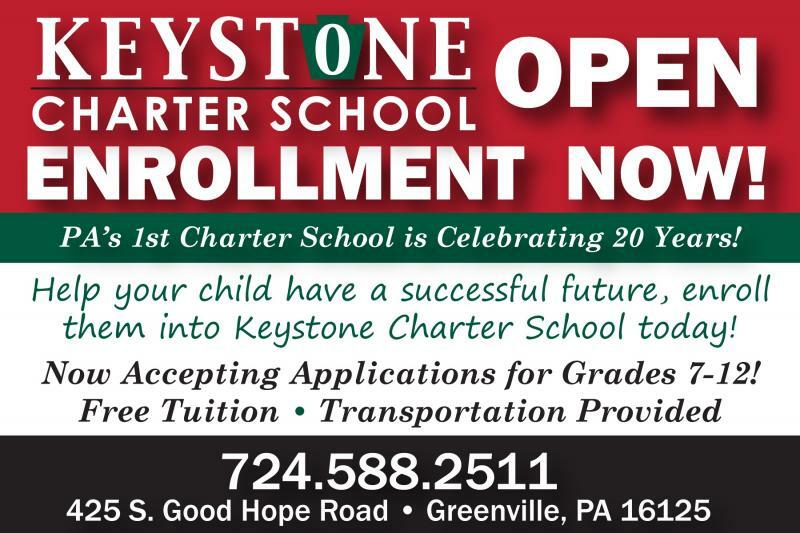 The Keystone Charter School was established to provide educational alternatives that address the needs of a wide variety of students who have difficulty functioning in the traditional public school environment. The intent of the Keystone Charter School is to afford students the opportunity to gain positive educational experiences, to earn a high school diploma, to develop marketable skills and to develop the necessary work ethic needed for post high school success. The school will also address the behavioral and emotional needs of each child. Attention Keystone Seniors! Bring 2-4 childhood photos for the graduation slideshow BEFORE May 5. Photos can be emailed to KEC.Slideshow@gmail.com or bring them to Mrs. Tota or Mrs. Marshall. Hard copy photos will be returned before graduation. 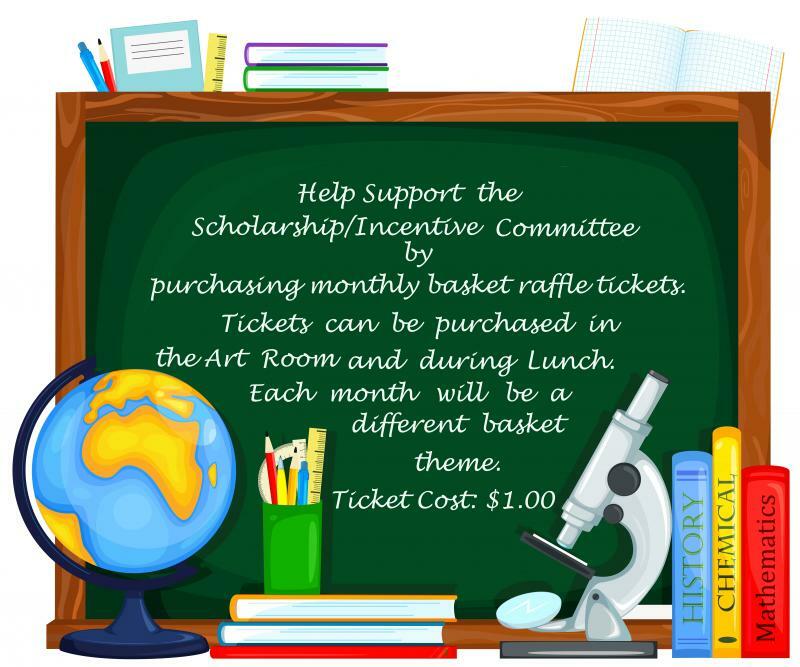 If you have any questions please see Mrs. Marshall.